At Unisource Insurance Associates, we wanted to spare a moment in this busy holiday to thank all of our clients for their continued loyalty and support. We are truly grateful for having the opportunity to work with people all over Wisconsin and with such unique situations and interesting stories. We love getting to know you, your lifestyle, and your needs so that we can better assist you in finding the right insurance coverage. 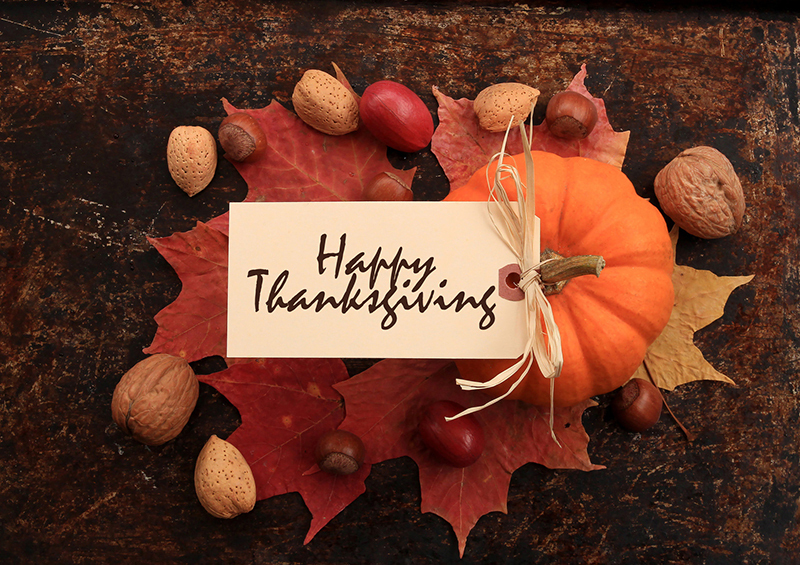 We are thankful for your service and for trusting us with your insurance needs. From all of the team here, we wish you a happy and safe Thanksgiving!